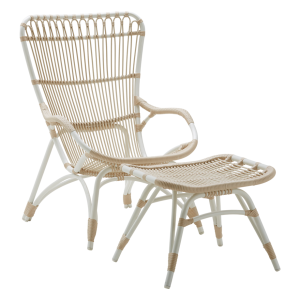 Sit back, take in the glory of the natural world from the comfort of your very own lounge chair. 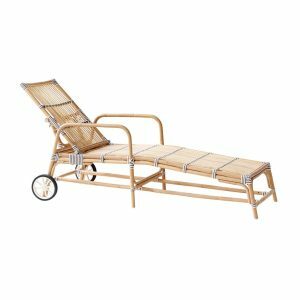 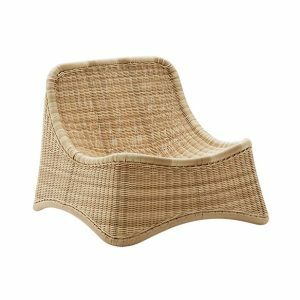 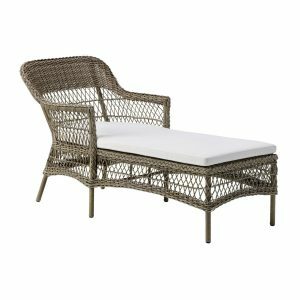 Pick from sturdy aluminium sun-loungers and intricately woven rattan masterpieces. 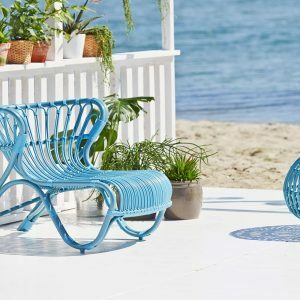 If you’re an interior designer, homeowner or contractor looking to spruce up an outdoor space – for residential or hospitality segments – begin with lounge furniture! 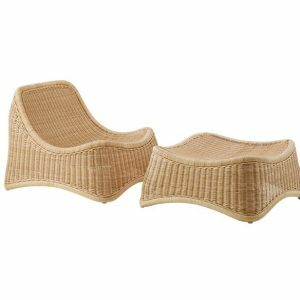 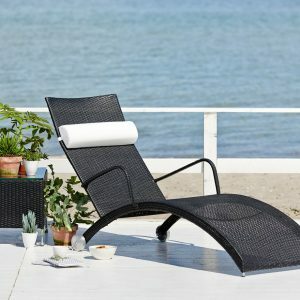 The essence of comfort, lounge chairs are some of the best chairs to opt for. 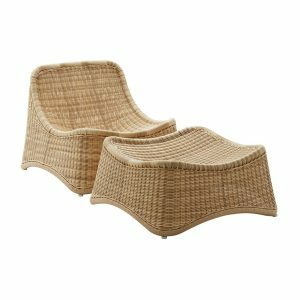 Their recline and laid-back design make them ideal as lounge seating – where one might go to make peace with the world as they laze and lounge about, taking in the sights of nature around them. 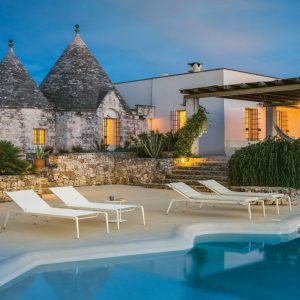 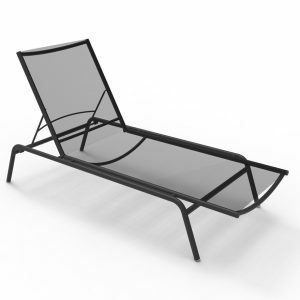 Our collection of lounge furniture includes sunloungers, sunbeds, chaise lounge chairs and regular lounge seating. 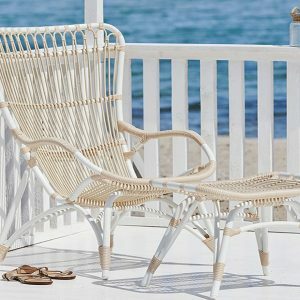 Crafted from rattan/ wicker, aluminium or Alu-rattan, these cool chairs are meant to take away your troubles as you spend a lazy day in the sun. 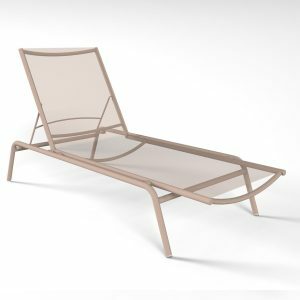 This modern lounge chair collection sees a nice blend of minimalistic, some art deco, few traditional as well as mid-century modern styles. 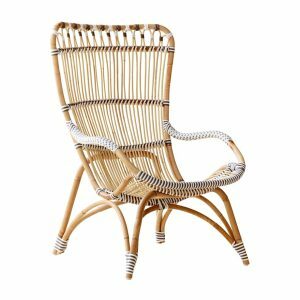 One of our best chairs, design wise, is our Paris chair, designed in 1925 by the legendary Arne Jacobsen. 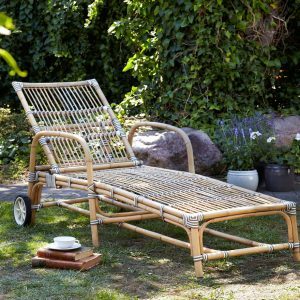 Another legendary creation is the Fox lounge chair, designed by Viggo Boesen all the way back in 1936. 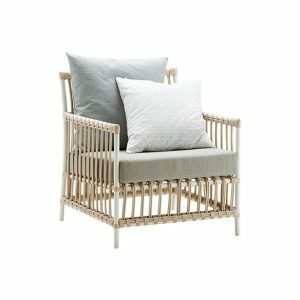 This cool chair comes in three light, cool colours – mint green, blue and white lounge chair options. 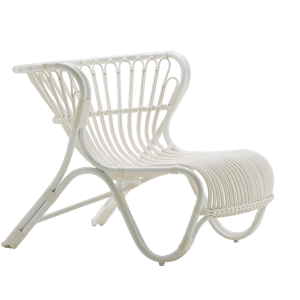 Crafted in Alu-rattan, the white lounge chair is our most popular piece, set to stand out in vibrant outdoor locations. 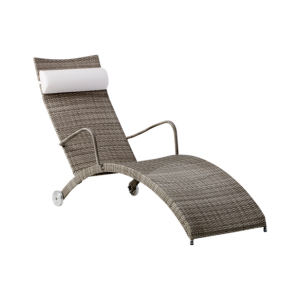 If you’re looking for a sunbed or pool lounge chair, the Helena is one of the most graceful pieces in our collection. 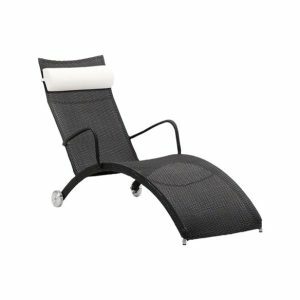 This pool lounge chair comes with a cushion affixed as a headrest, as well as wheels attached for ease of movement and transportation. 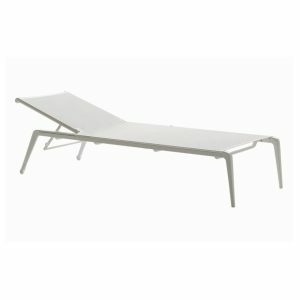 Another option is the Ushuaia Sunlounger. 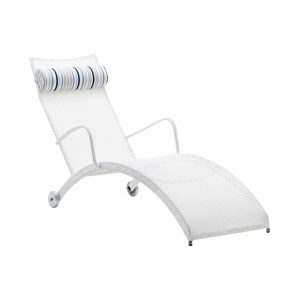 A pool lounge chair crafted in die-cast aluminium, it allows the back to be adjusted in seven different reclining positions. 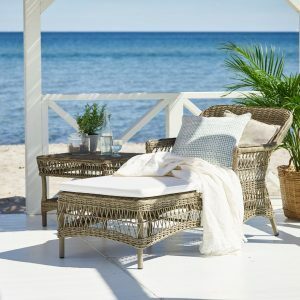 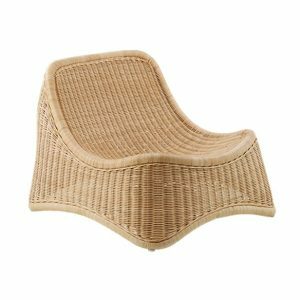 Amongst our lounge furniture, some of the most relaxing, best chairs include - the Olivia chaise lounge chair, Caroline lounge seating and the Monet lounge chair - which comes with the added option of a footstool. 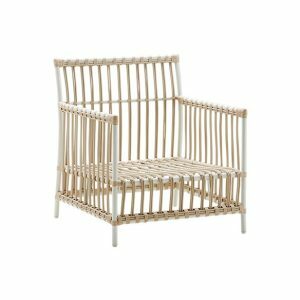 A really cool chair due to its traditional roots, the Olivia cuts an impressive figure with her large, old-fashioned structure, not to mention the welcoming, laid-back, bed like feel. 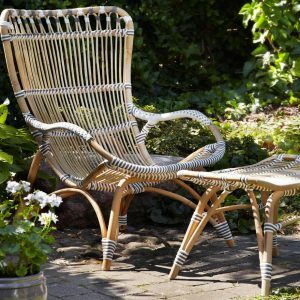 Sit back with a book and a hot mug of tea, to enjoy a lovely day in the outdoors!